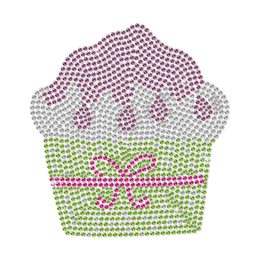 Where to find sweet and cute birthday iron on transfers? 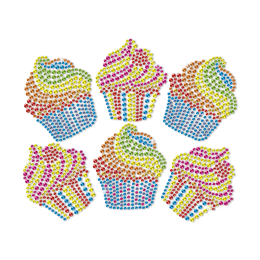 CSTOWN is the right place to go! 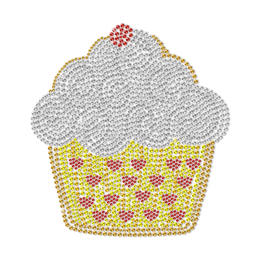 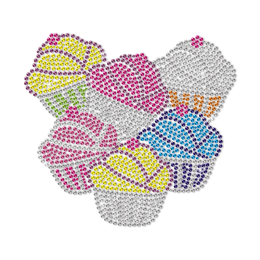 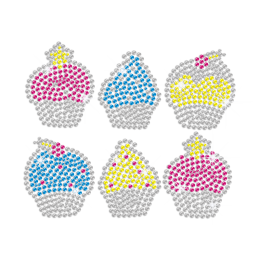 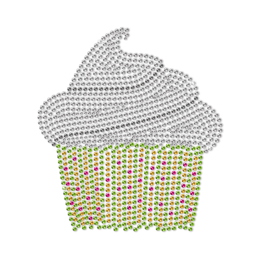 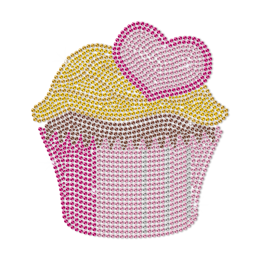 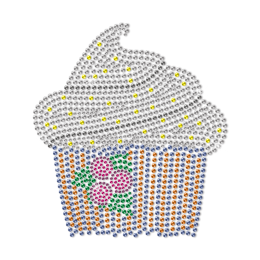 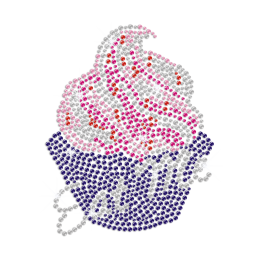 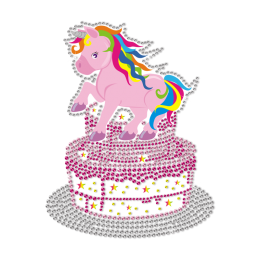 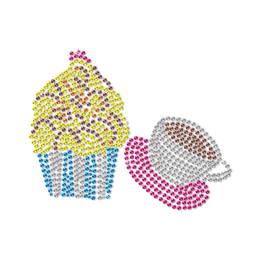 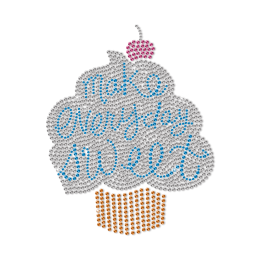 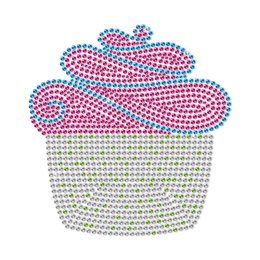 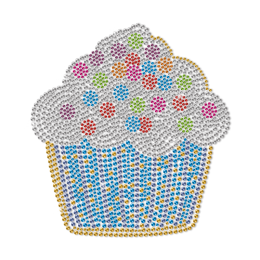 Our rhinestone cupcake iron on transfers are the perfect combinations of cupcake image and cupcake iron on transfers. 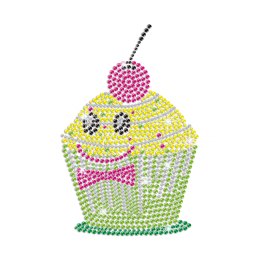 Please rest assured of superb quality and fast delivery! 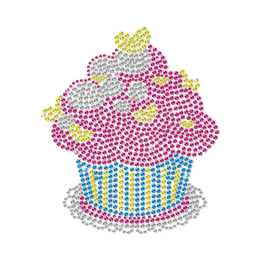 Apart from a number of birthday iron on transfers, you can always receive high-quality custom service totally FOR FREE here. 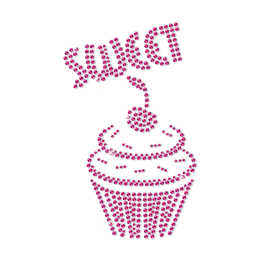 Come on to have your own ideas delivered on your garments with our professionals' help.